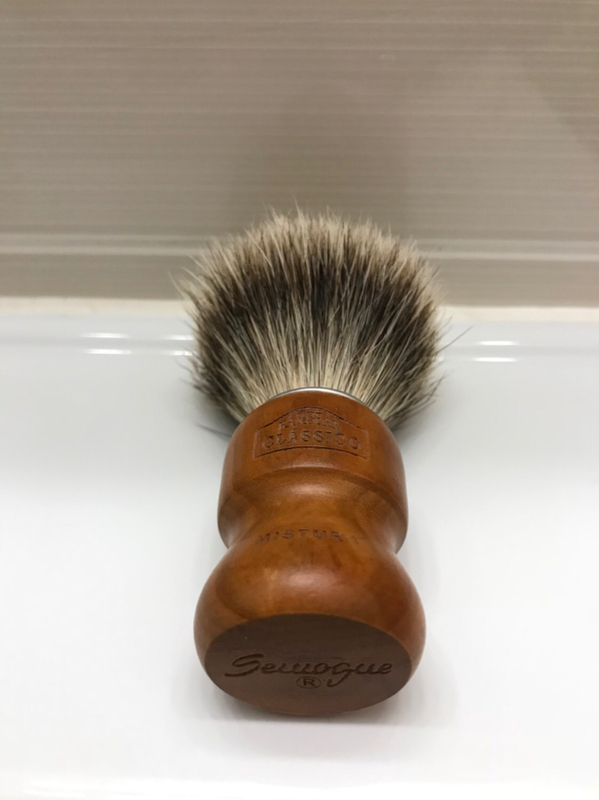 Selling this special edition Semogue Barbear Classico Mistura brush. 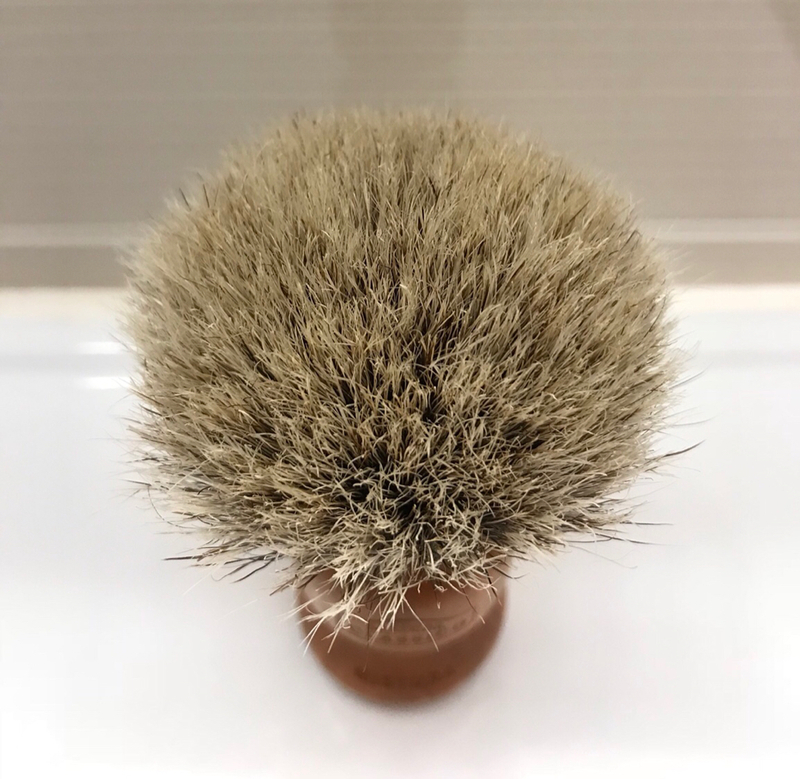 This brush contains Semogue’s famed mixed badger and boar hair brush. It’s been lightly used and lovingly cared for. The performance of this knot is really something special. 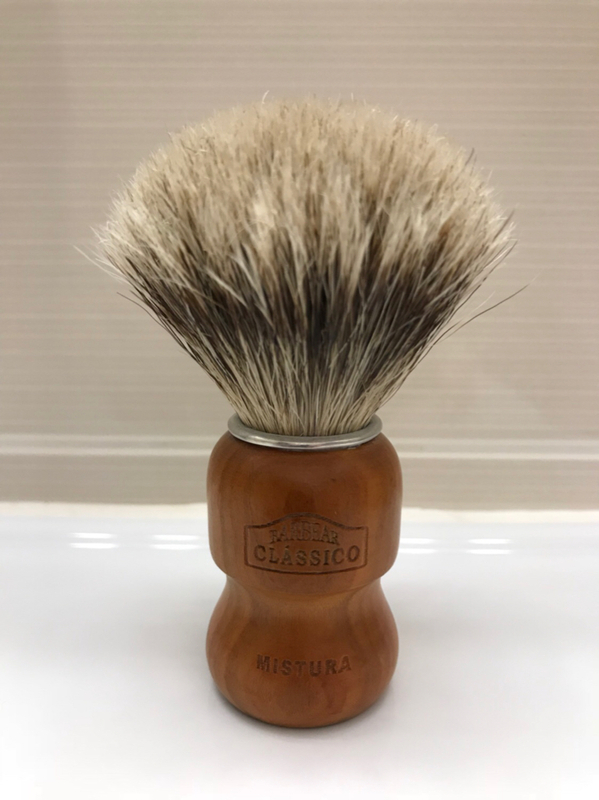 A great brush--one of my favorites. GLWTS! Congrats to buyer. Superb brush!